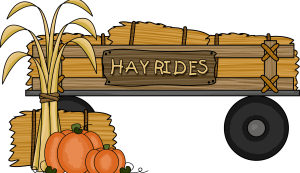 You are here: Home » Love Hayrides, Pumpkins & Food? 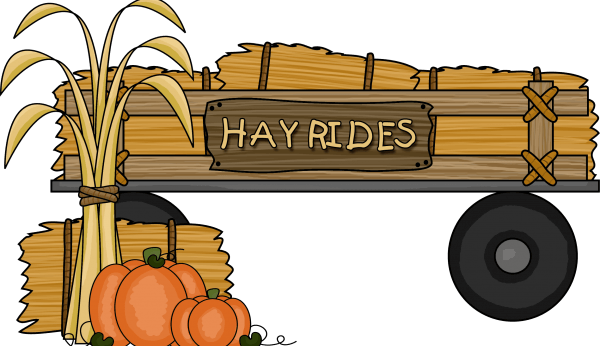 Love Hayrides, Pumpkins & Food? Please join fellow neighbors at the Family Fall Party! This is the 1st Family Fall Party and this event will offer ample opportunities to connect with other neighbors within the Bridge Pointe neighborhood. Families of all ages are invited to join in the fun. 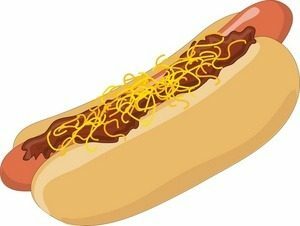 There will be hayrides around the neighborhood, pumpkin painting, a costume parade, s’mores by the fire & chili dogs for all. 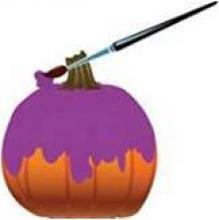 Click here for more information about the Family Fall Party. RSVP and mark your calendars for this family friendly event. Haven’t joined our Bridge Pointe Neighborhood Group Page, don’t delay join today. RSVP through the Bridge Pointe Neighborhood Group Page or by emailing the Kristy Cofer. Would you be willing to volunteer to help with this event? Email Kristy Cofer.